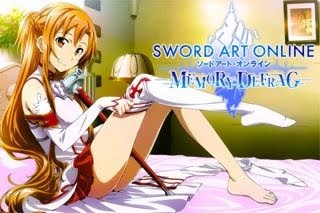 Coins are mainly used to purchase game features like unlocking weapons, skipping certain missions, and more. 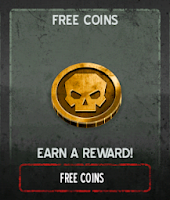 Earning Coins will also depend on your experience playing the game, concentrate on Survival Mode. Earning Coins will greatly help you advance through the game without spending so much time completing specific missions. To learn how to earn more coins, read more below. - Go to Armory > Coins Section. reward. Note that an internet connection is needed. "Tell Friends" option to get some Coins. - This is by far the best Mode to earn Coins, why? - because Coins are gained depending on the distance (meters) you achieved. 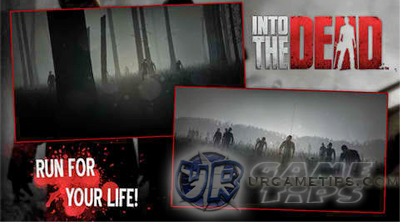 - because there are less zombies here, making it easier to play and survive. - because you don't need lots if Perk to achieve your goal. - because it is very possible to gain Coins without using Weapons or Perks! - because it doesn't require some luck! - Dodge, Glance off, or Kill all zombies along the way. 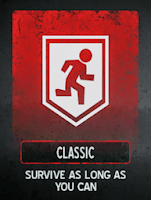 to clear out zombies that are blocking Weapon Crates. useful when there is a Weapon Crate that you think you can't reach by just using the normal left or right movement while running. - Make sure that you have a loaded weapon before entering any corn fields! - Memorize which obstacle will come next along the way. (Ex: Corn Fields/Forest). - Earn experience while playing the game, learn from your mistakes. the Submachine Gun weapon. Fast Unlock the Submachine Gun to start earning lots of Coins early game. - Note: Using a Perk will reduce the reward per distance. Good Luck!